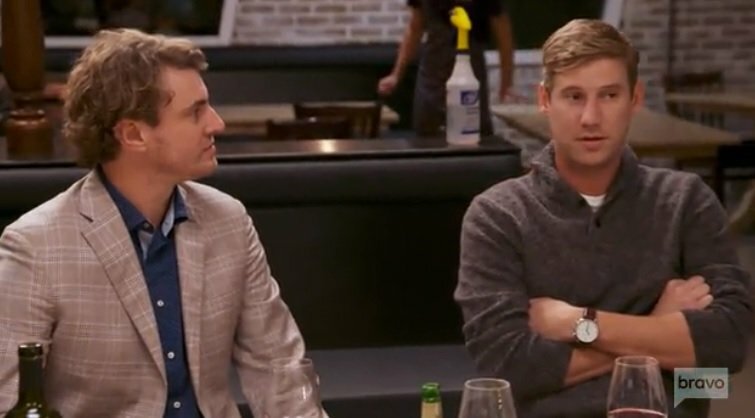 When Austen Kroll joined Southern Charm last season, he gave Shep Rose a run for his money as the ladies man in the cast. Even so, he was more of an anti-Shep back then. He had a nine to five job. He preferred pursuing a serious relationship with Chelsea Meissner over random hookups. Now, the women in the Southern Charm cast feel like Austen has transformed into Shep Jr and they have no problem calling him out. 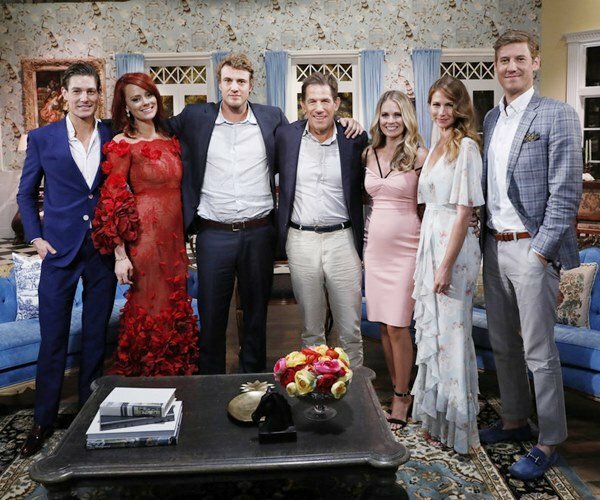 The cast of Southern Charm has truly stepped up its game this season- at least for the most part. As per usual, everyone is bleeding out for the show and opening up about their personal lives except for narrator Cameran Eubanks, who just comments on everyone else’s drama while keeping her own life under wraps. Nevertheless, the show is really on point this season. 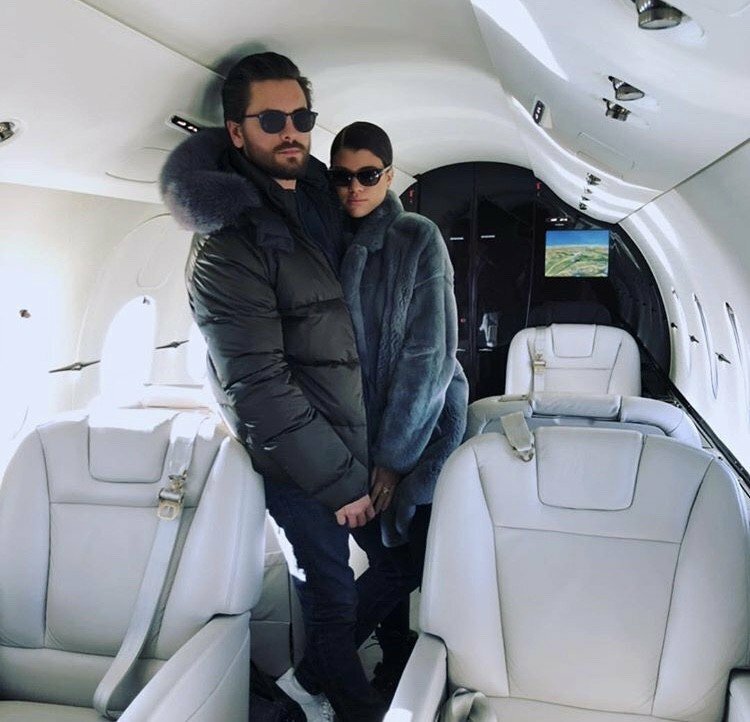 One major reason for this reason’s entertainment value is the anger of post-breakup Naomie Olindo. She is calling out the good ole boys of Charleston whenever she can. She has a major ax to grind with ex-boyfriend Craig Conover and (kind of, sort of cast member) JD Madison. She is giving us the most talked-about moments- by far. At best, it can be said that Scheana Marie lacks self-awareness. Scheana’s frienemy Stassi Schroeder described her as narcissistic during the last Vanderpump Rules episode. Then there’s Scheana herself who adamantly denies her betrayal and dismisses her comments as jokes that just didn’t land. The last Vanderpump Rules episode centered around everyone’s (alleged) adultery. Jax Taylor admitted to cheating on his girlfriend Brittany Cartwright and this has been the main story line all season. Tom Schwartz put himself on a break from taking shots after he blacked out and made out with a woman who isn’t his wife. And just for good measure, Katie Maloney and Kristen Doute claimed that Scheana’s new man Robert Valletta kissed someone else. After dating around Charleston on Southern Charm, Shep Rose landed his own dating show aptly titled Relationshep. 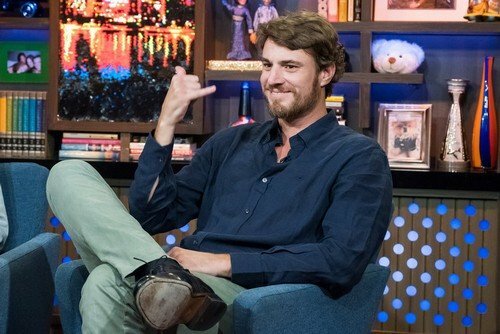 Considering that Shep revealed a recent hookup with a fellow Bravolebrity while he was a guest on Watch What Happens Live, it’s pretty doubtful that he’s with someone from the show – unless, she is just very laid back. I guess we will have to wait and see how that all plays out, but it turns out that someone from the show will be moving to Charleston, even though it’s unclear if she’s “dating” Shep. 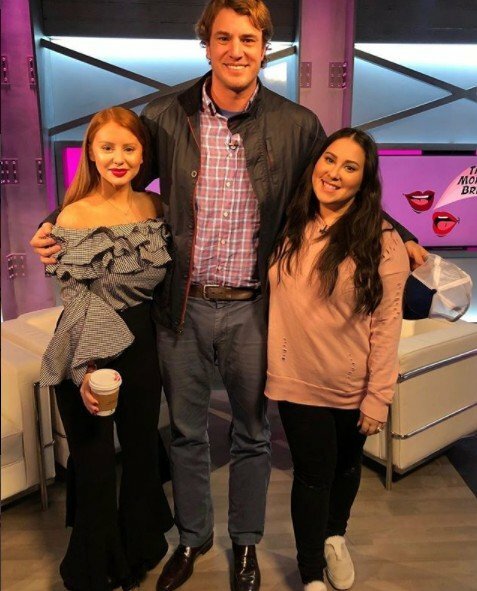 Shep also shared some updates on his Southern Charm costars Kathryn Dennis, Thomas Ravenel, Naomie Olindo, and Craig Conover.